A 2 Bedroom Semi Detached Bungalow In A Popular Location of Eston. No Pets Are Allowed At This Property. 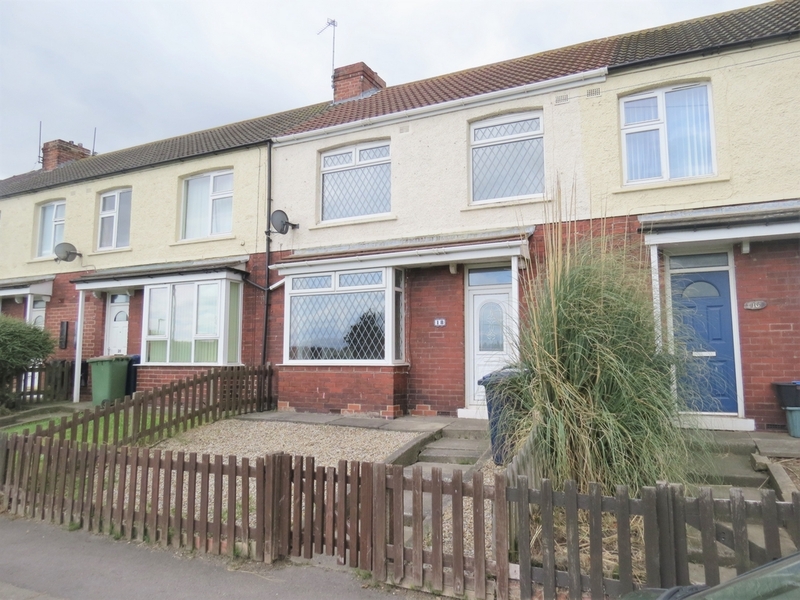 A Well Presented 3 Bedroom Property In A Popular Location Of Redcar. 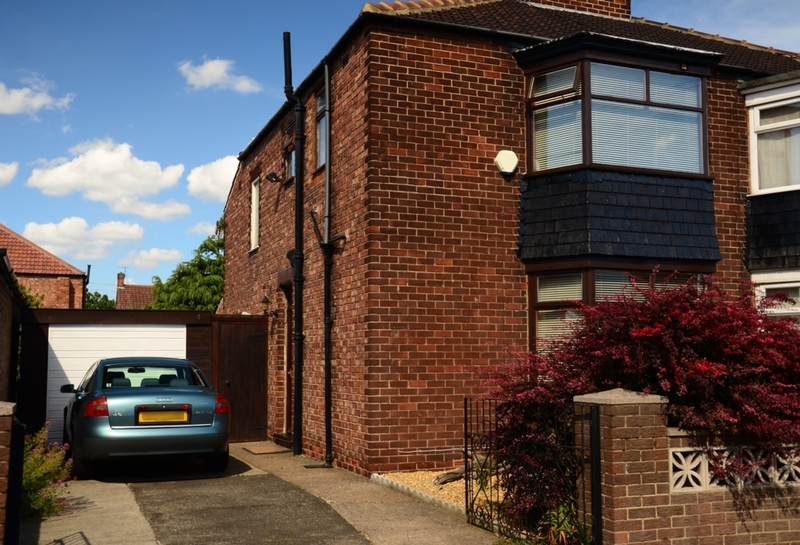 This Property Benefits From 2 Reception Rooms And A Rear Garden. No Pets Are Allowed At This Property. 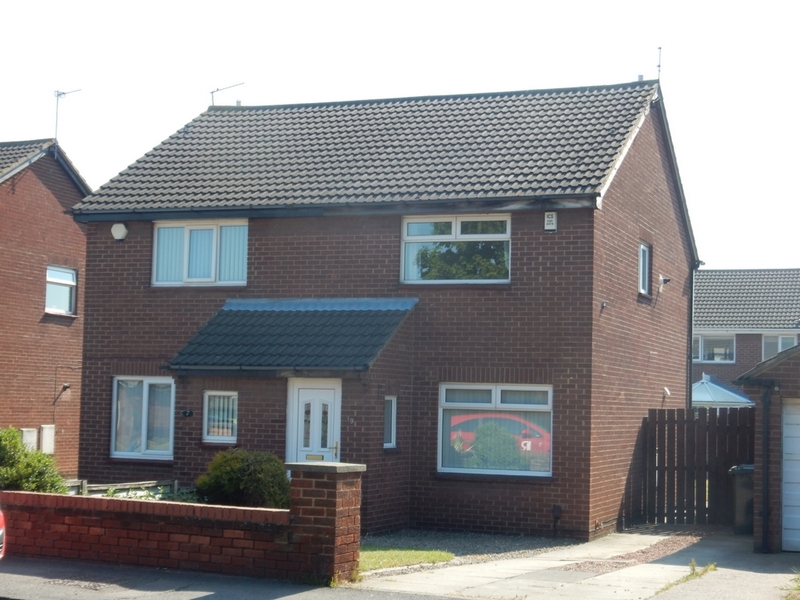 A well presented 3 bedroom property situated close to schools and green areas. 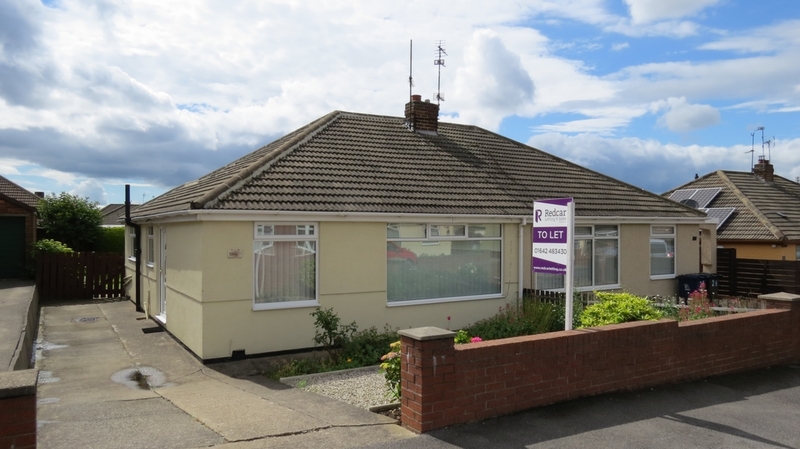 A Two Bedroomed, Semi Detached Property, Recently Modernised Throughout. No Pets Are Allowed At This Property. 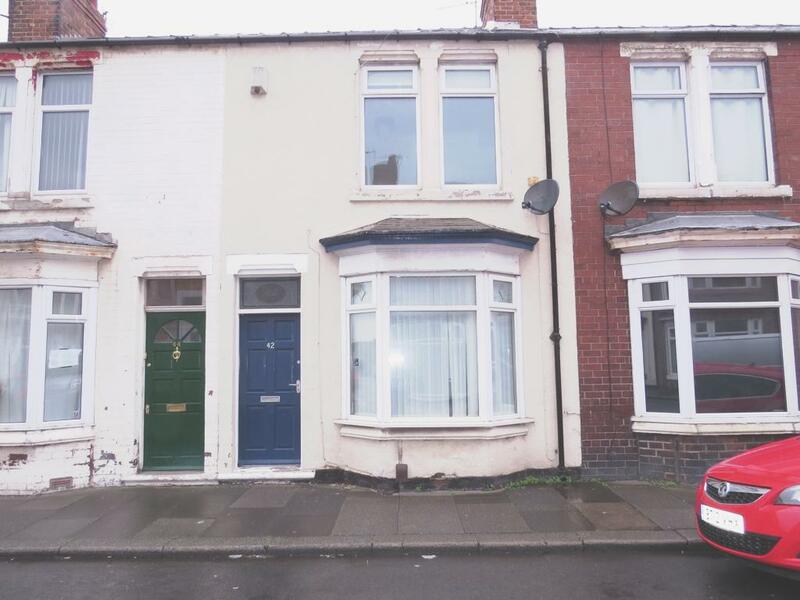 A 2 Bedroom Ground Floor Flat Situated In A Good Location Of Thornaby. 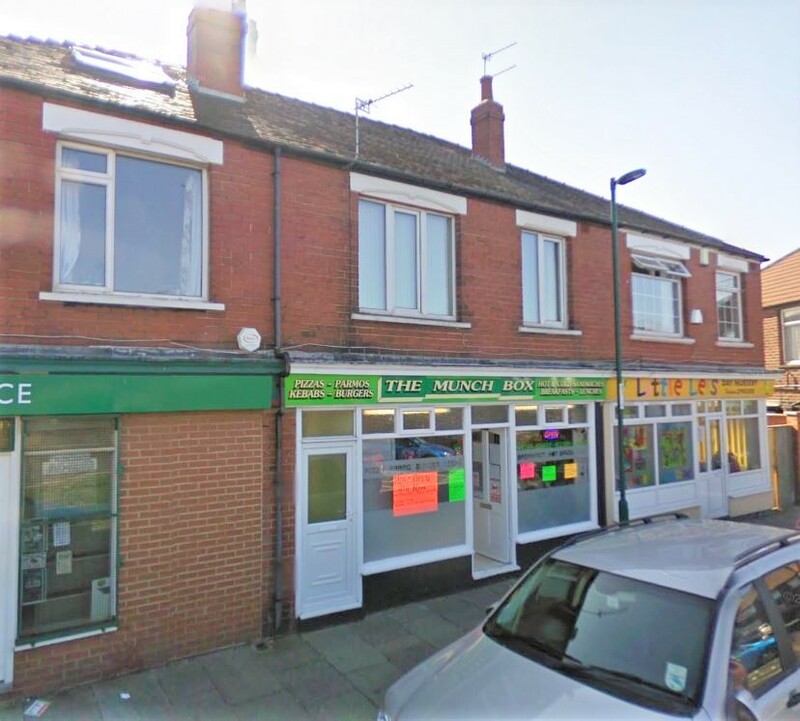 The Property Benefits From An En Suite Bathroom And Being Close To Thornaby Pavilion Shopping Centre. 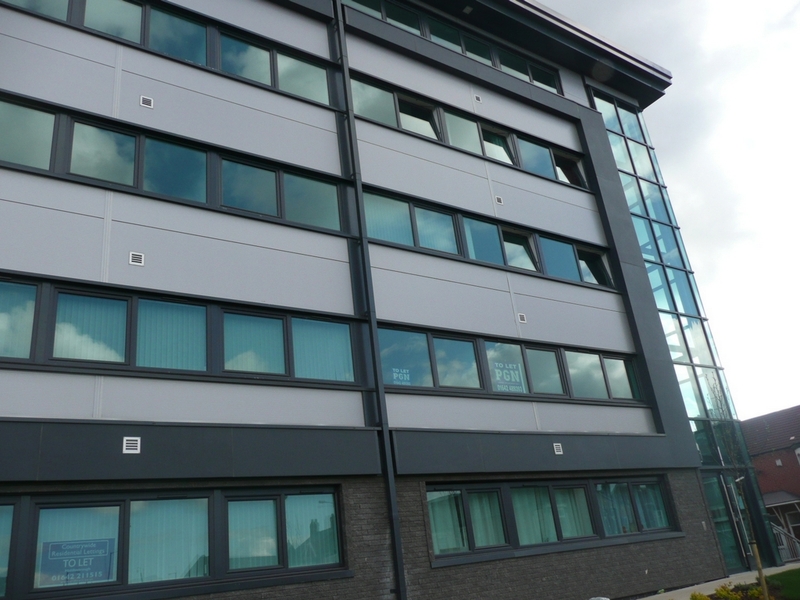 He we have a 2 bedroom first floor flat situated close the local shops and schools. The property benefits from generous sized bedrooms and lounge area. No pets are allowed at this property. 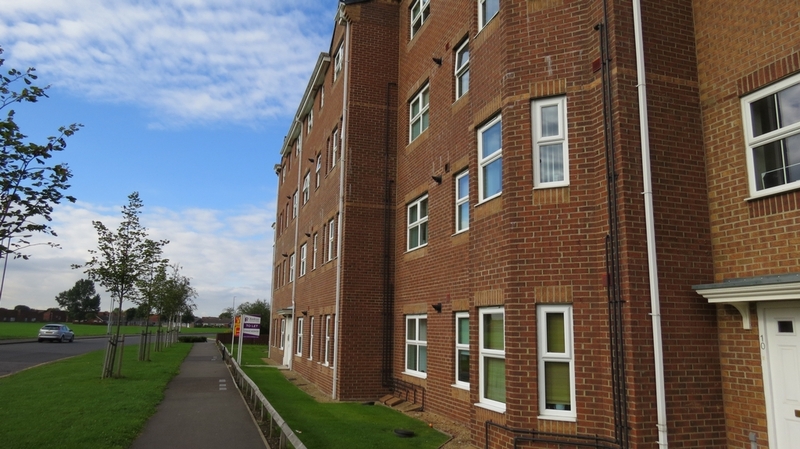 A Modern Build 2 Bedroomed Flat In a Central Location Of Thornaby Close To Paviliion Shopping Centre. 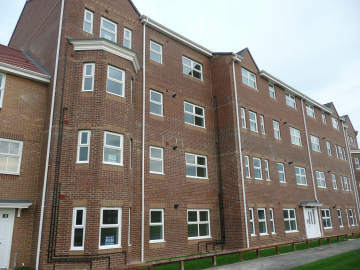 A 2 Bedroom Part Furnished First Floor Flat Situated In The Heart Of Redcar. 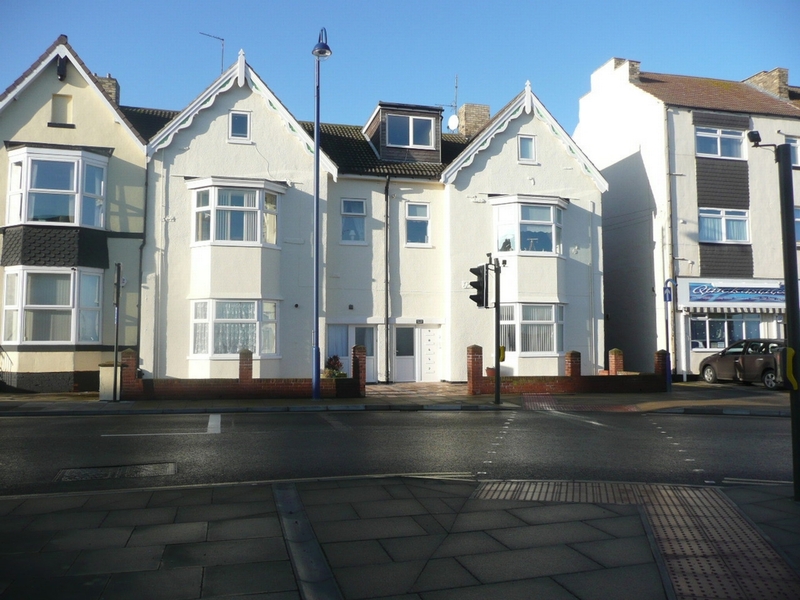 The Property Benefits From Being Close To The Seafront. No Pets Are Allowed At This Property. A 2 Bedroom Terrace House Close To The Centre Of Redcar.